The Rut 2016 is a series of mountain races hosted by Big Sky Resort, the International SkyRunning Federation, and Salomon. These world-class races will take place on the slopes of Big Sky Resort's Lone Mountain during the weekend of September 2 to 4, 2016. Come to Big Sky over Labor Day weekend to watch top athletes from around the world hit the dirt, scramble up scree slopes, scoot over exposed terrain, sprint down steep single track trails, cover some serious vertical and distance, and race across the finish line. As part of the 2016 Skyrunner World Series, this is going to be an impressive and grueling event. If you're a trail runner, hopefully you've already signed up to reserve your spot in the race. Spots are limited and you need to register very early if you want to race in this prestigious event. If you want to watch some of the world's best trail runners in action stop by Big Sky for The Rut 2016 - no reservations required. Lone Peak Vertical Kilometer - Friday, September 2 at 3 PM - This three mile run gains over 1 km of elevation gain in just under 5 kilometers of distance as it goes from Big Sky Resort's Mountain Village base to the summit of Lone Peak. 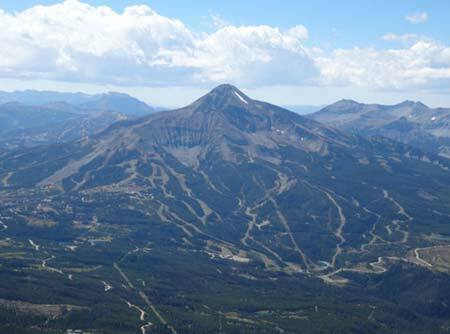 11K Race - Sunday, September 4 at 8 AM - A loop race on the single track trails of Big Sky Resort's lower and mid mountain. Plan to gain 2100 vertical feet in 11 km. 28K Race - Saturday, Septemer 3 at 8 AM - Race along dirt roads, single track trails, alpine ridge lines, and summit Lone Peak while covering 7800 vertical feet in 17.6 miles. 50K Race - Sunday, September 4 at 6 AM - The Rut 50K covers 31 miles and 10,500 feet of elevation as it zigs and zags all over Lone Mountain's varied terrain. All of these races are the real deal. 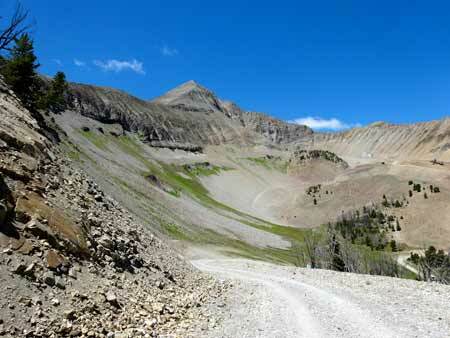 If you haven't watched The Rut Race in past years, you need to visit Big Sky and check it out. If you've been to The Rut in previous years, you already know why you need to come back to see this event again. For more details on The Rut 2016, including course maps, elevation profiles, lodging options, and spectator information visit the official website for The Rut 2016. See you at the races!